This property is featuring 3 bedrooms,2 bedrooms and a 2 car garage with side drive and room to roam. 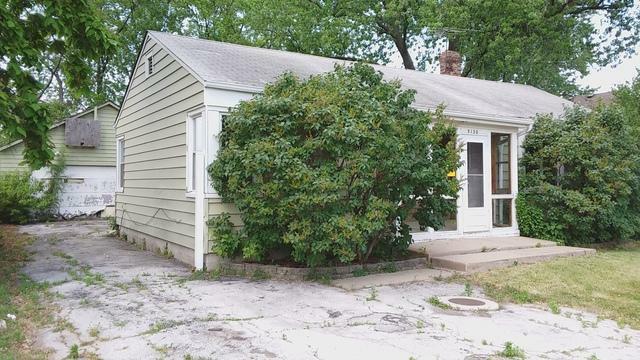 This property has great bones and is priced to sell! - Don't let this opportunity pass you by, this property won't last! This property is being sold as-is. Sold by Chicagoland Brokers, Inc.